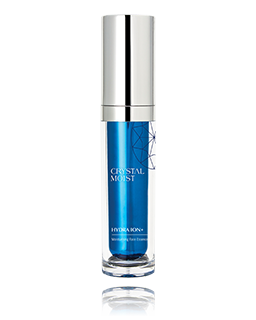 This eye concentrate is light and nourishing. 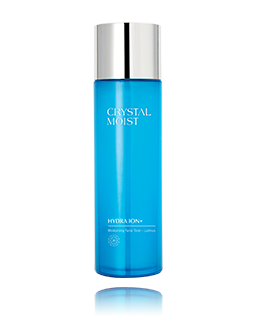 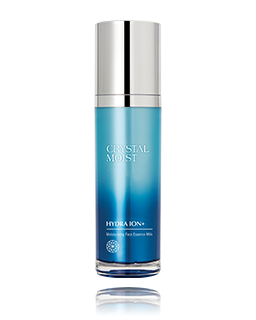 HY+3 Aqua-Channeling Factor, Perfect-Hydration 24 Complex and multiple mineral elements soothe the dryness and tautness around your eyes while help diminishing the appearance of dry lines and fine lines, and improving the delicate eye contour area. 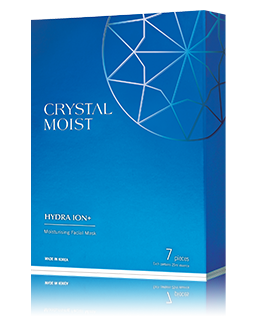 Mango extract contains Vitamin A, B, and C and Citric Acid, it helps nourish eye contour area. 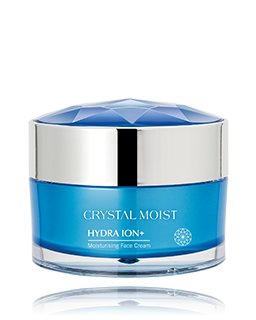 The restoration of delicate illumination around your eyes. 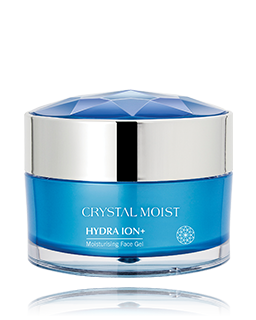 Dark circles are relieved with gentle massage and the skin becomes more radiant.